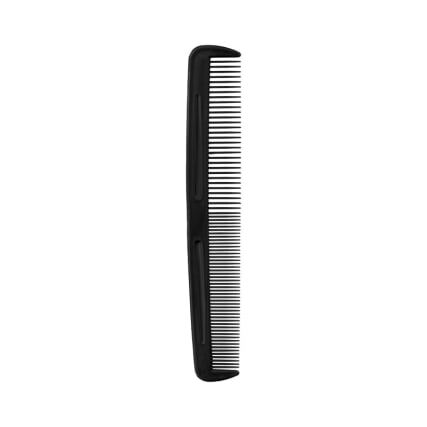 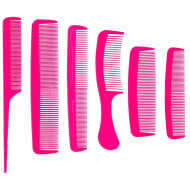 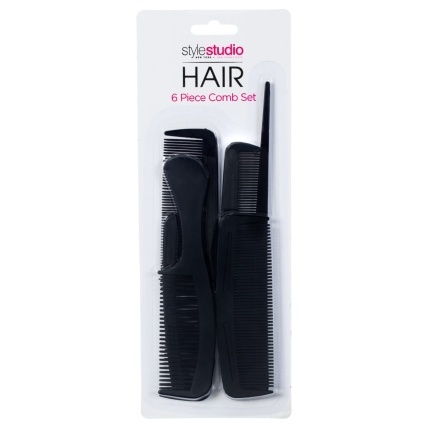 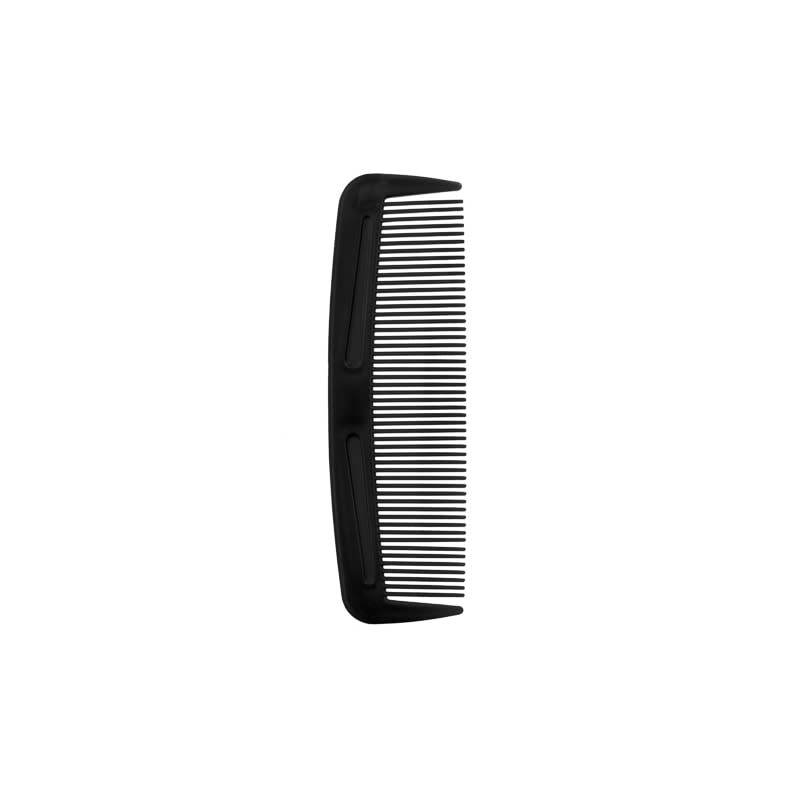 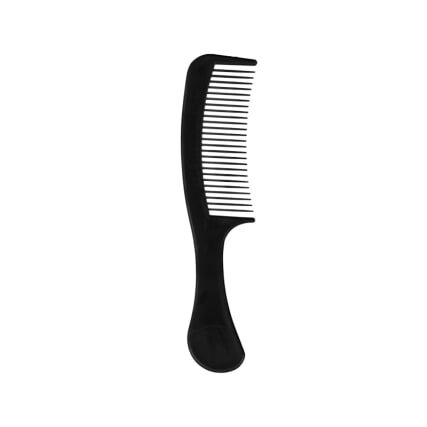 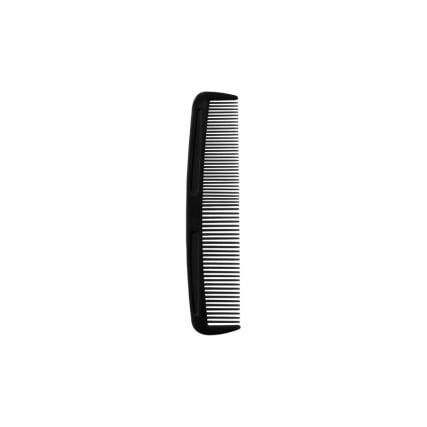 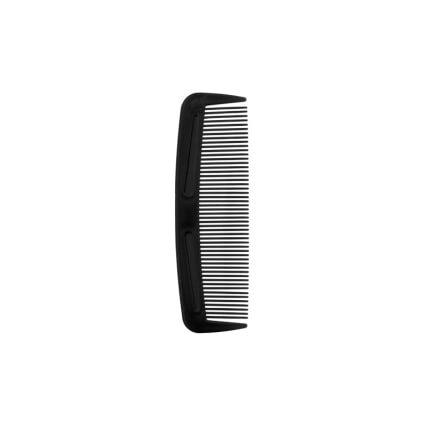 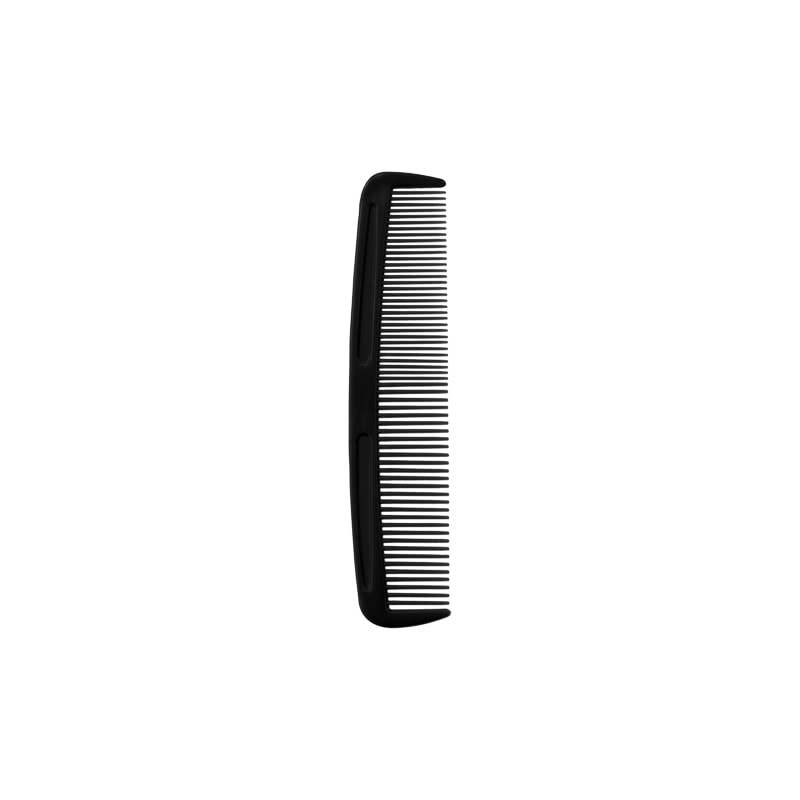 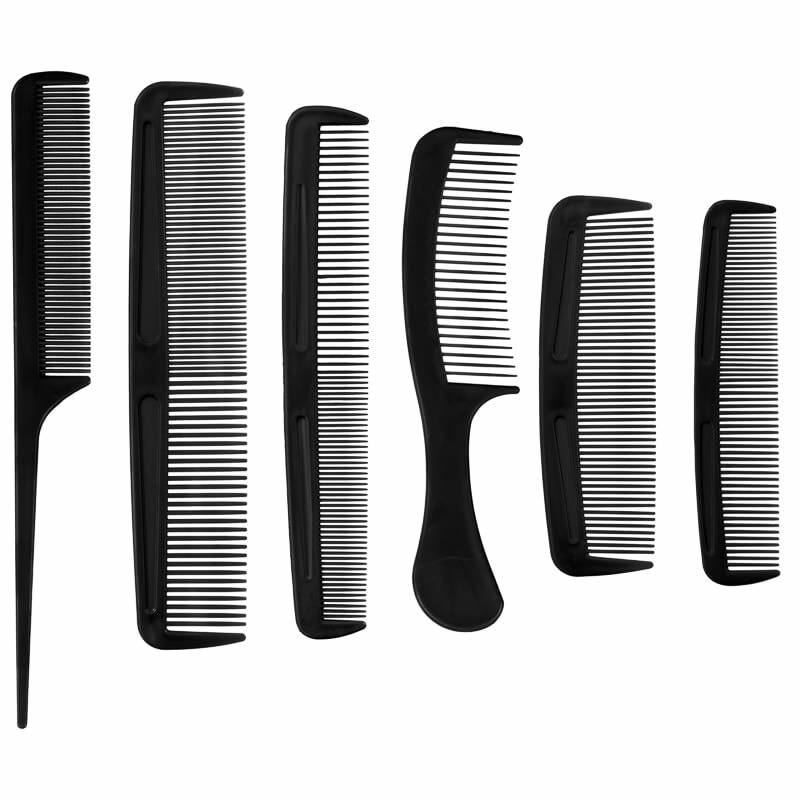 A 6-piece set of combs ideal for everyday use on your hair. 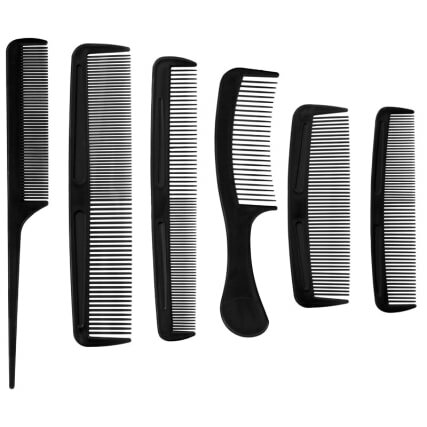 Put them in your bag and take them outdoors with you, either to work, school or for a day out, and keep your hair looking fantastic. 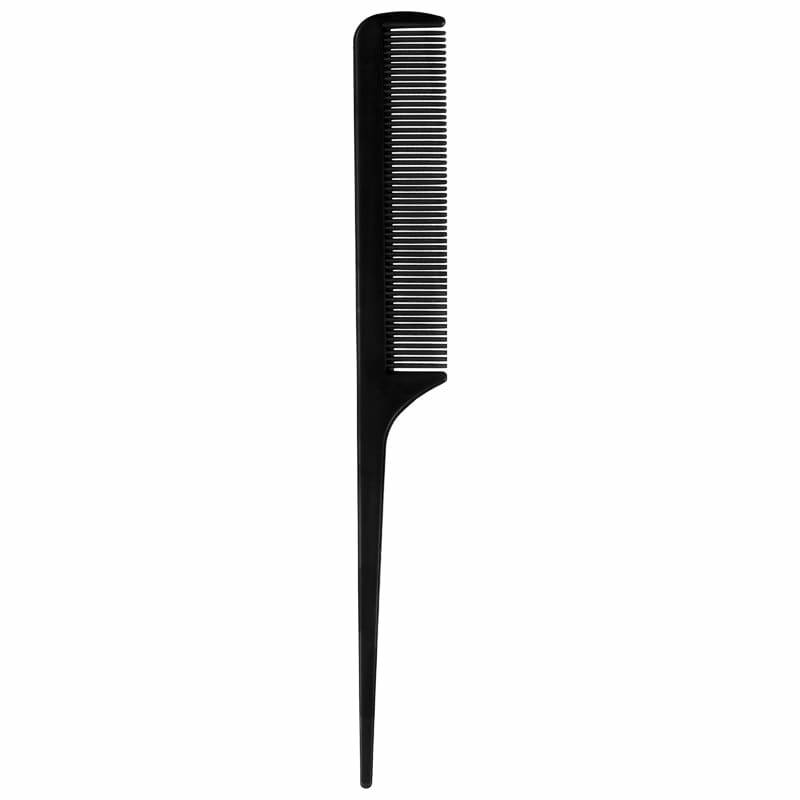 Quickly touch up any stray hairs with these strong and comfortable combs. 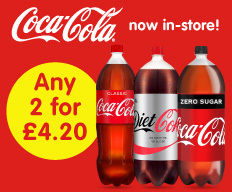 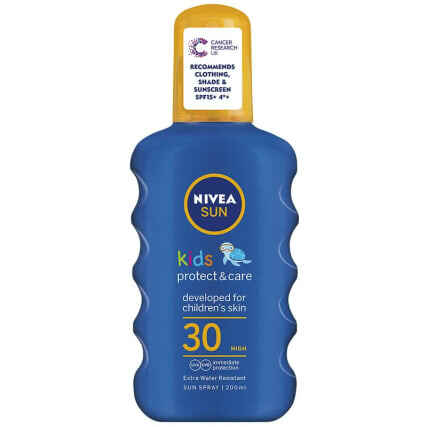 For more great Hair Care products, like hair brushes and combs, check out our selection online and buy in-store at B&M.